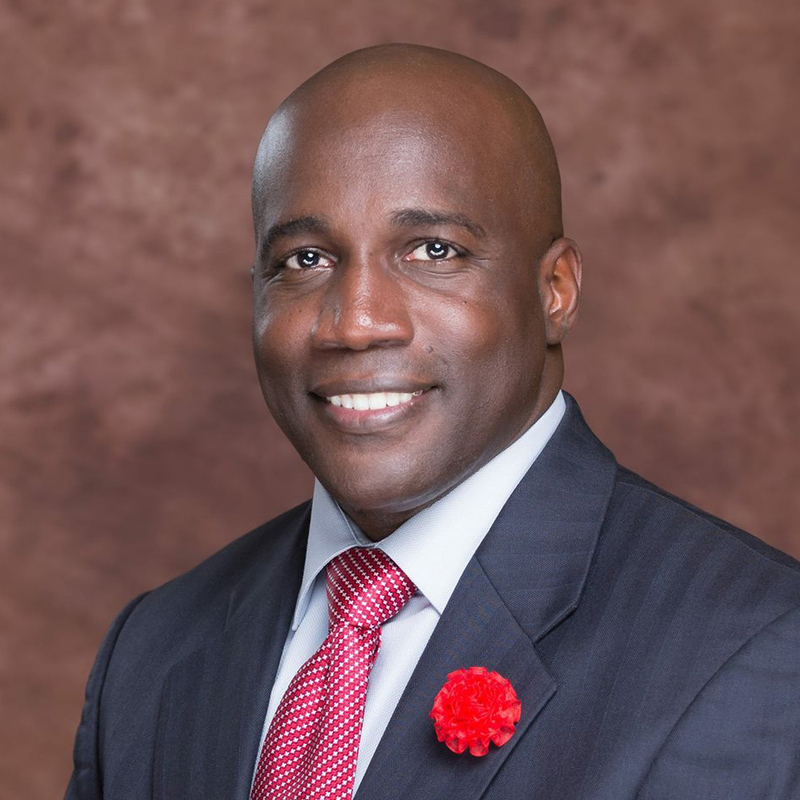 Dr. Will is a Military Veteran and President of Will Moreland International, LLC, a leading training and consulting company dedicated to helping individuals and organizations maximize their potential. 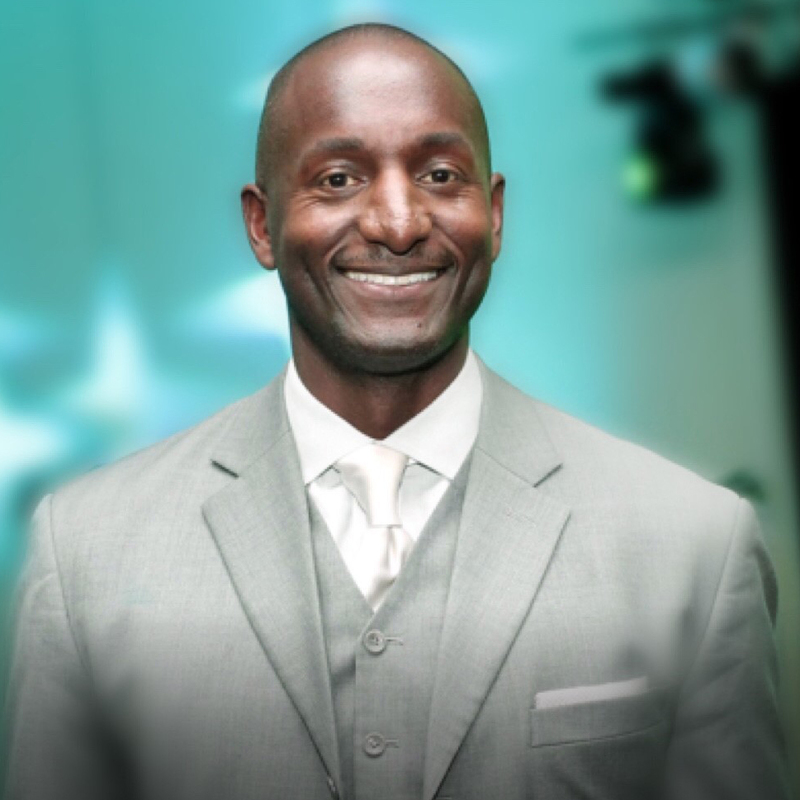 Dr. Will is a highly sought-after Keynote Speaker for Leadership and Business Growth, known as America’s #1 Leadership Life Trainer, he is one of the most inspiring thought-leaders and leadership trainers of our time. 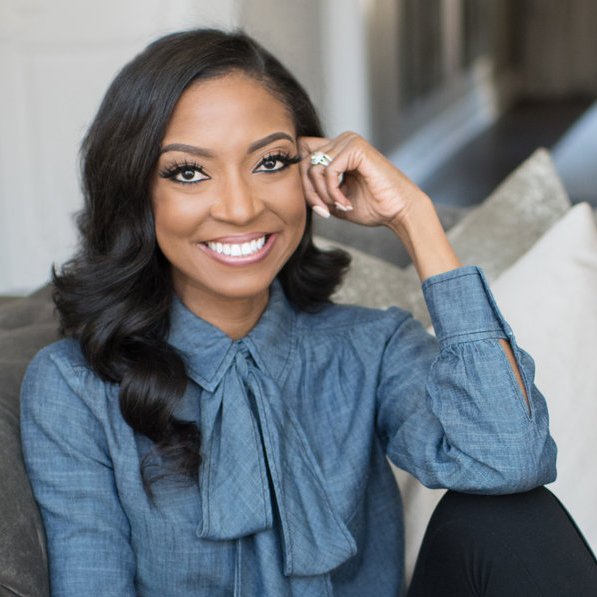 A master in teaching the art of manifestation, this former Sports Attorney and Miss America Finalist left her full-time job as a stuffy big-firm lawyer and turned her passion for people into a multi-million dollar enterprise just a few years ago. She helps emerging & established women influencers of faith to Believe Bigger, Live Bigger and Profit Bigger so that they can ultimately Give Bigger. Jaylen D. Bledsoe an amazing entrepreneur, motivational speaker, and technical prodigy at the young age of 18 years. 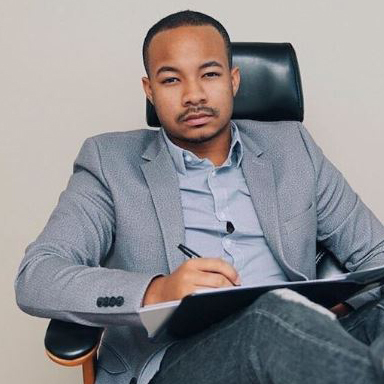 His journey and success actually began at 12 years of age when he started his own Information Technology Consulting business called Bledsoe Technologies, LLC. 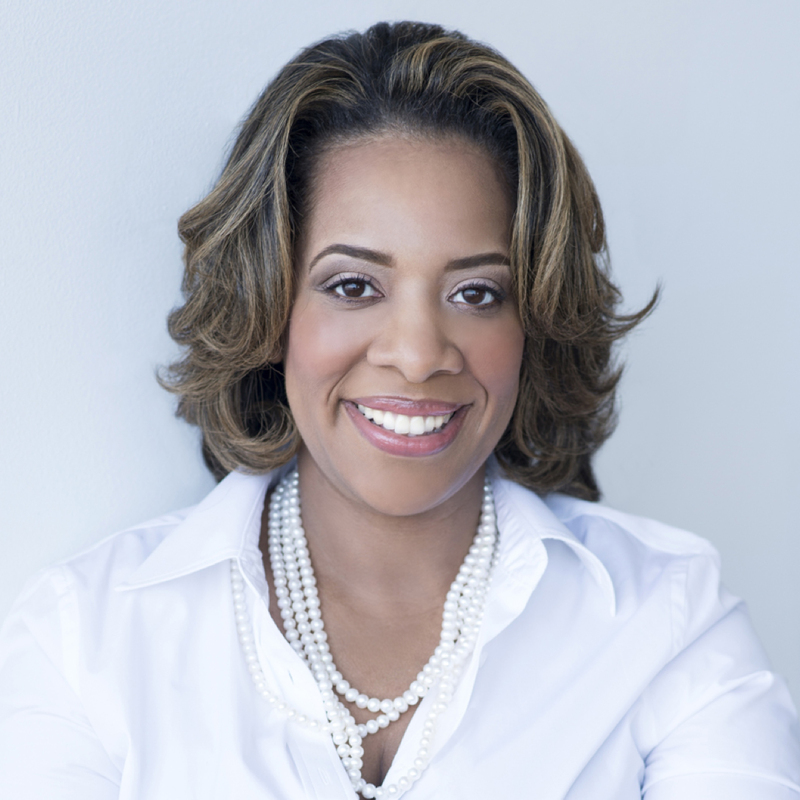 Pamela C.V. Jolly, Founder and CEO of Torch Enterprises Inc, brings more than 18 years of proven leadership and strategic management expertise; her primary focus is legacy wealth creation that passes on for generations.